My submission – Day 3 – click on image to read text. Those of you who have read my book for parents on raising positive, happy teenage girls, The Butterfly Effect, will know that I also believe the search for solutions to the problems our girls face haunts many mothers. While it haunts fathers, too, ultimately I believe fixing this mess is women’s business, for we are the ones who show girls every day how to wear the label ‘woman’. And we do not always wear this label as a badge of honour. Studies have shown that while up to 68 per cent of teenage girls think they are less beautiful than the average girl, 84 per cent of women over the age of 40 think they are less beautiful than the average woman. 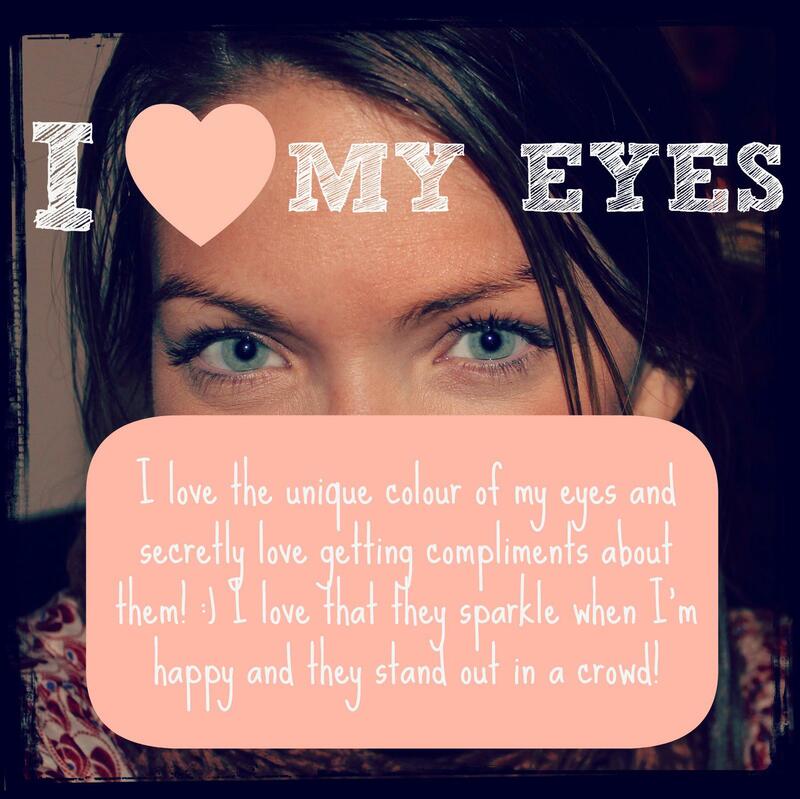 A 2008 Australian Women’s Weekly survey of 15,000 women found that only one in six were happy with their weight, one in five had such a poor body image they avoided mirrors and almost half would have cosmetic surgery if they could afford it. Binge drinking appeared to be rife, too. A third of the women surveyed drank too much and one in five admitted she had been told she had a drinking problem. Many of us tell our daughters they do not need to change in order to be beautiful, while we rush for Botox. We tell them inner beauty counts, while we devour magazines that tell us beauty is really only about air-brushed perfection after all. If even the grown-ups are struggling, is it any wonder that our daughters are? Girls cannot be what they cannot see. It seems that in many significant ways we are far more like our daughters than we are different. How desperately sad. But this recognition of sameness is also full of possibility. If we accept that the issues we need to work on affect all girls and women, then we have the opportunity to sort this mess out alongside our daughters. We no longer need to maintain the ‘Mother knows best’ facade and try to ‘fix’ everything for them. Or worse still, rage at their unhealthy behaviours, which really only parallel our own – how teen girls hate hypocrisy! We can join our daughters and work together on something greater; we can together find new connections and deeper mutual understandings. And with this goal in mind, I recently joined the Real Girl’s 21 Day Challenge. Sam Power, my Enlighten Program Director for the USA, was profiled at this blog a few weeks ago. 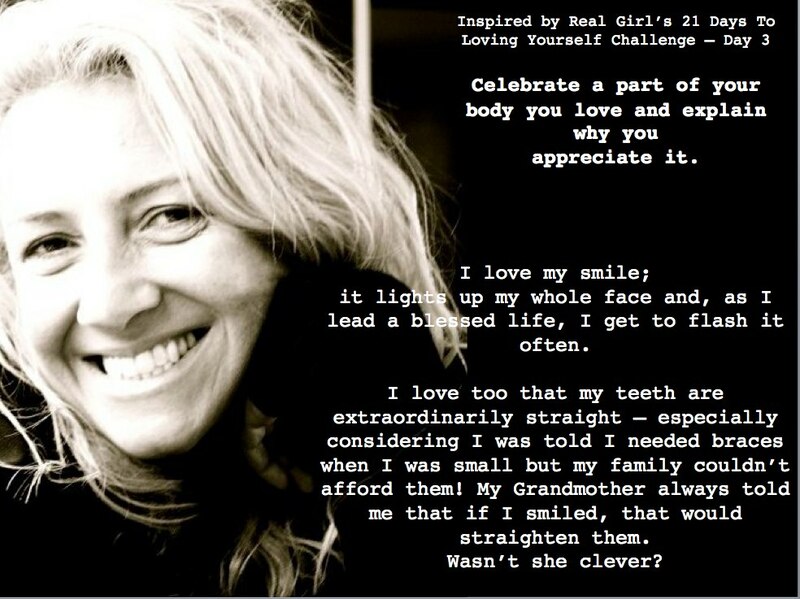 This month Sam has encouraged her Real Girls readers to join her in a 21 Day Challenge; participants will become more positive about their bodies, and enhance their sense of self. Love to see your submissions, and love to see you you show all the young women around you that are enough. Previous Post Reclaim The Night – 16 year old Lily speaks out about the on-line harassment of young women.